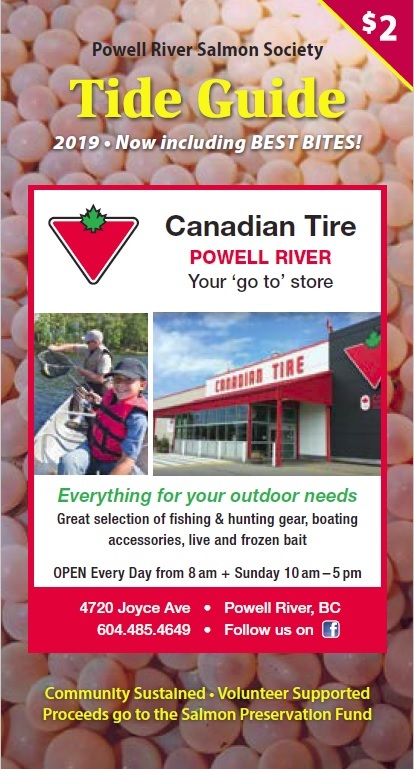 Buy a handy pocket-sized copy of our tide guide at your local store and support the Powell River Salmon Society. Support Letters from Kerrisdale Annex School Div.2. shanedobler on Support Letters from Kerrisdale Annex School Div.2. Heidi Sullivan on Support Letters from Kerrisdale Annex School Div.2.